5x17 'The Social Contract' Promo Picture. Full image creadit: NBCU Photobank / fuchs / cottoncandy.forumfree.net / housespoiler. 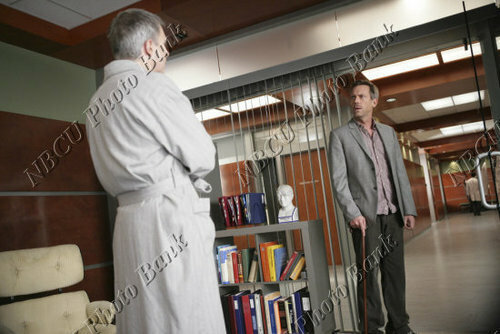 Wallpaper and background images in the Dr. House club tagged: house md 5x17 517 the social contract promo photo picture image. This Dr. House photo might contain gut gekleidete person, anzug, hosenanzug, pantsuit, geschäftsanzug, business-anzug, and bademantel.